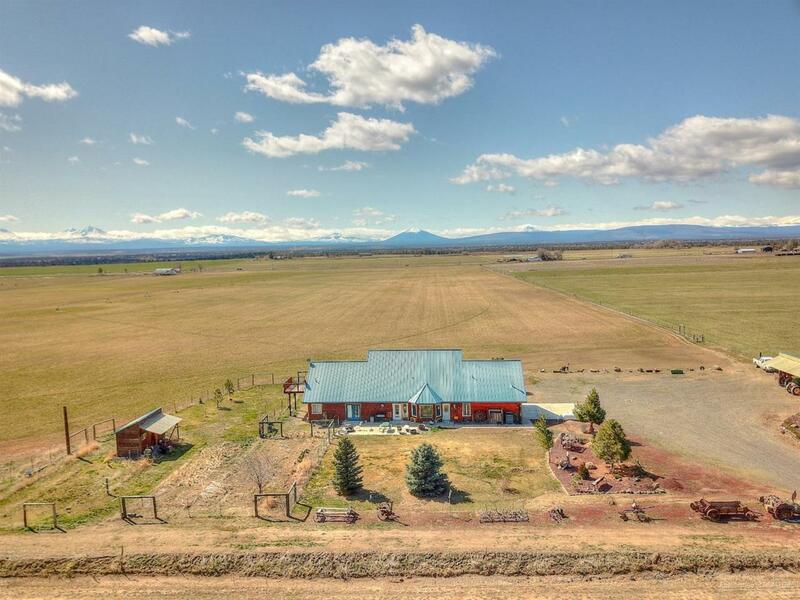 Unique opportunity to own & operate a successful Orchard Grass farm in the heart of Central Oregon. 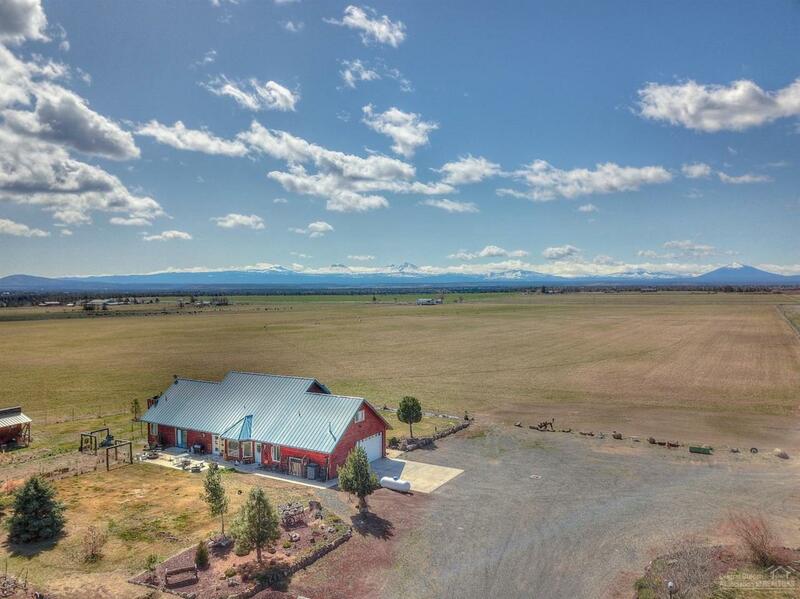 Located just south of Maragas Winery & just north of the Crooked River Gorge, turn key property w/360 degree views. 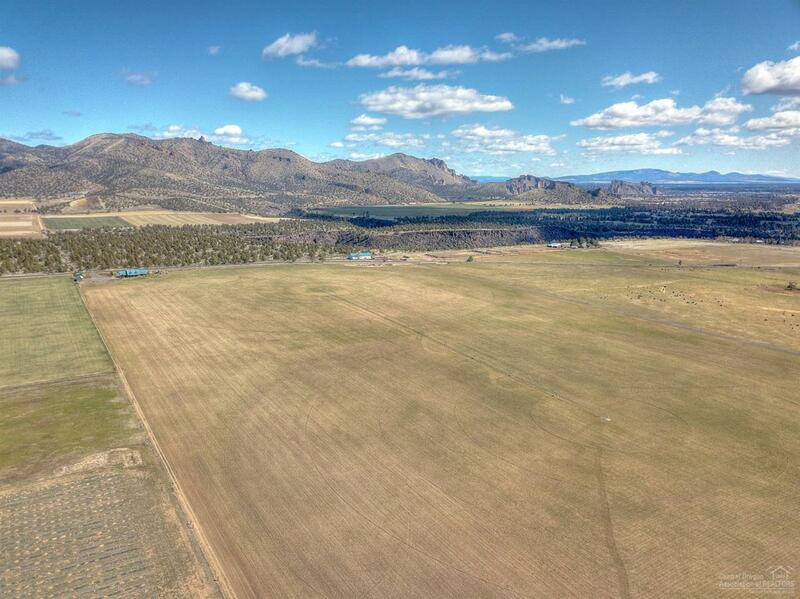 Over 72 acres of irrigated crops, 2 pivots & handline to fill in the gaps. Hay storage w/easy truck access, addtl storage buildings, 40 ft 4 bay machine whed & 40x96 shop w/2 14' rollup doors, concrete floor, 220 power, septic, water & storage. 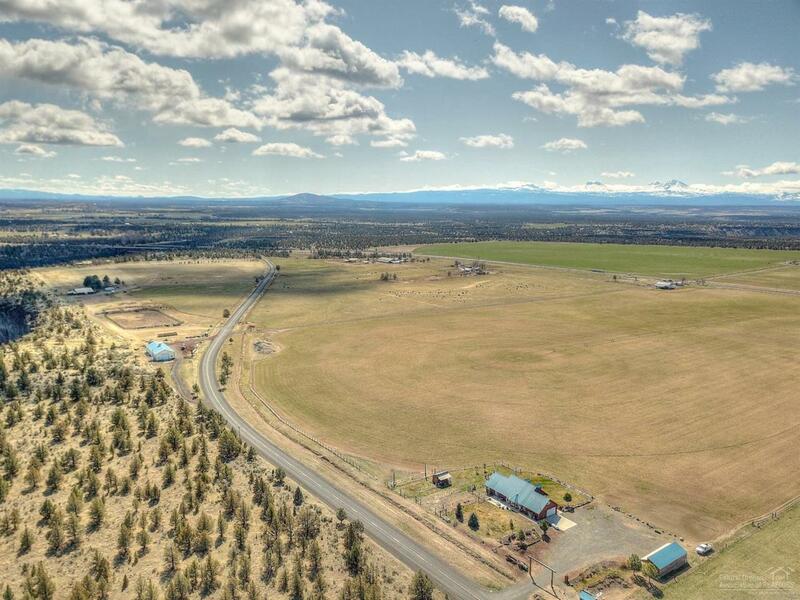 Vacation rental potential, second homesite & FLAT!